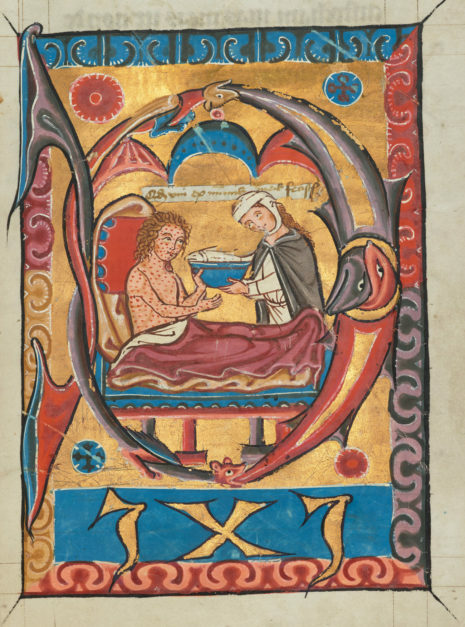 Care for the sick in the Middle Ages and today. 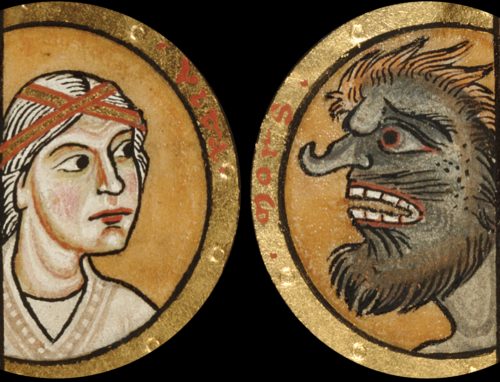 Curators share their work on a forthcoming exhibition on challenging imagery in medieval art. 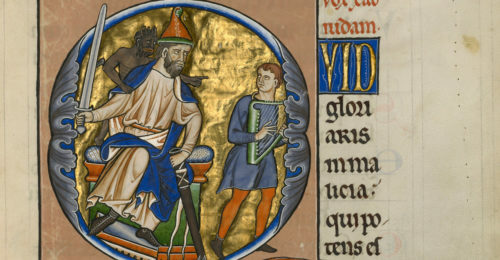 Share your thoughts on an exhibition in development. 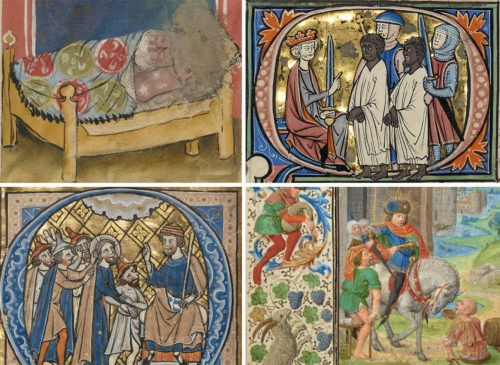 Exhibition will explore the marginalized and powerless in medieval art.